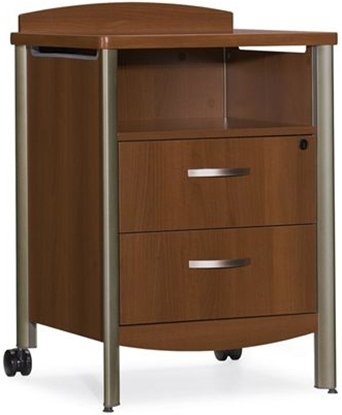 We carry a wide selection of patient room furniture perfect for any hospital, nursing home, or healthcare setting. Our patient room furniture meets industry quality standards that promotes a healthy, comfortable and safe environment. 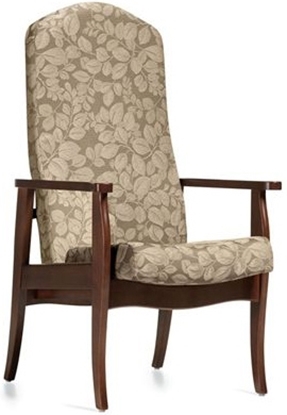 Shop our wide selection of armchairs, bedside cabinets, wardrobe cabinets, patient recliner chairs, and more. The Sonoma Collection healthcare furniture series was developed in conjunction with leading healthcare professionals, designers and end-users to reflect current methods of delivery and the changing expectations of people in care. 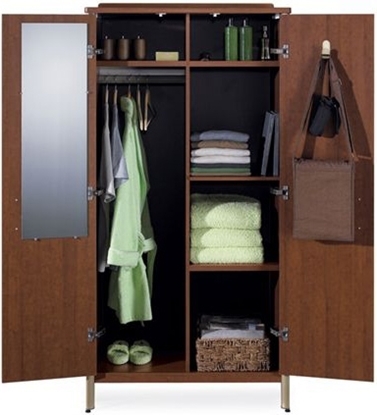 Bedside Cabinet with one fixed shelf and one opening door with inner adjustable shelf, shown in Empire Mahogany with Linear fascia and Arc handles. The Sonoma Collection healthcare furniture series was developed in conjunction with leading healthcare professionals, designers and end-users to reflect current methods of delivery and the changing expectations of people in care. Bedside Cabinet with one fixed shelf and two drawers, shown in Shaker Cherry with Arc fascia and Arc handles. 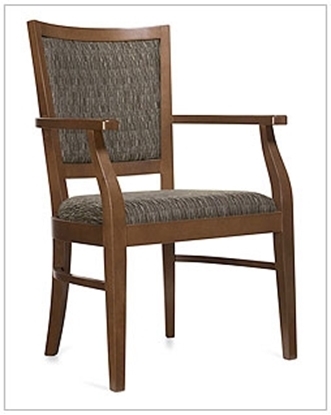 An elegant wood frame and clean upholstery detailing provide comfortable seating for a patient, lounge, guest and waiting room areas. 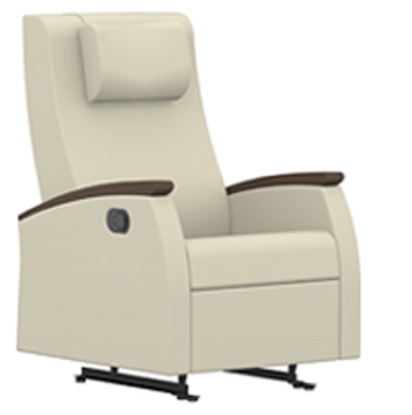 The popular York series, from GLOBALcare healthcare furniture, offers many solutions including arms that offer a grip extension to assist in entering and exiting the chair. Order today and get free shipping! 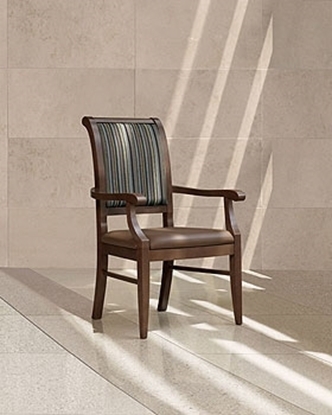 Simple yet elegant, Phoenix combines straight lines and curves to create a beautiful, clean-looking armchair. 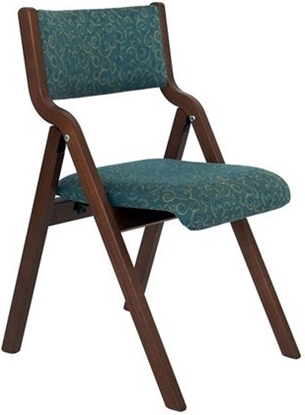 Featuring a distinctive rolled wood top rail on the chair back and extended arm rests that help users to firmly grip the chair when exiting. 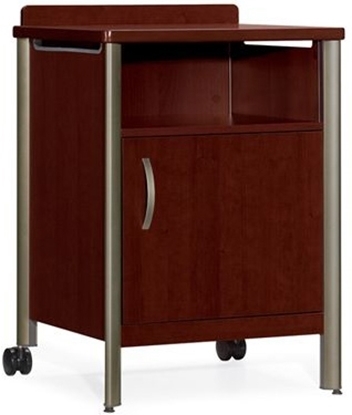 Free shipping on all healthcare furniture collections. The Global Primacare is a stylish medical reclining chair that can be used in a space conscious environment. 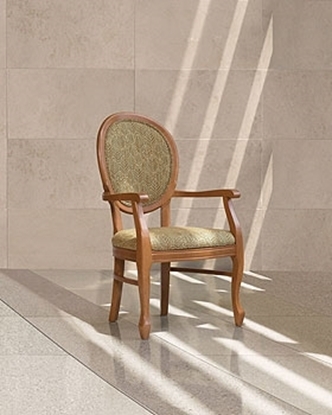 This chair requires only 11" of wall clearance to achieve the full recline position. 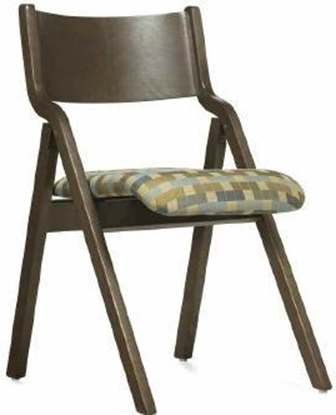 Solid wood full span arm caps and a seat cushion that is constructed using ultracell foam with a waterfall front provides comfort and durability. 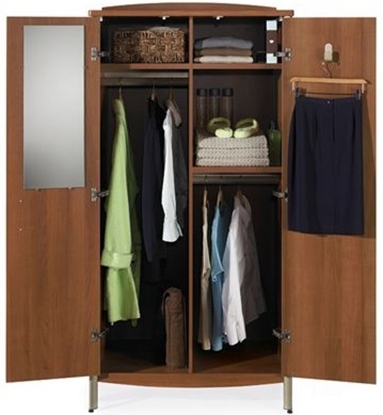 Two Door Wardrobe Cabinet with full height and half height hanging storage and fixed shelf storage. Additional adjustable shelf is optional. Shown in Avant Honey with Arc fascia profile, Sierra frame. The Sonoma Collection healthcare furniture series was developed in conjunction with leading healthcare professionals, designers and end-users to reflect current methods of delivery and the changing expectations of people in care. 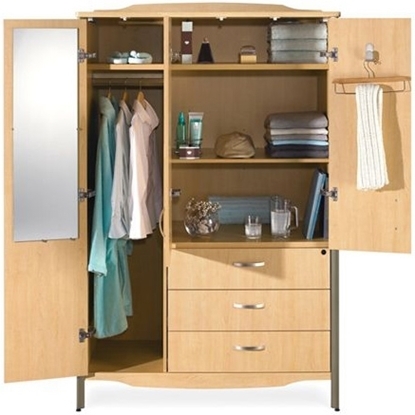 Three Door Wardrobe Cabinet with full height hanging storage, adjustable shelf storage and three drawers with optional locking on the top drawer. Shown in Clear Maple with Scallop fascia and Arc handles. The Sonoma Collection healthcare furniture series was developed in conjunction with leading healthcare professionals, designers and end-users to reflect current methods of delivery and the changing expectations of people in care.